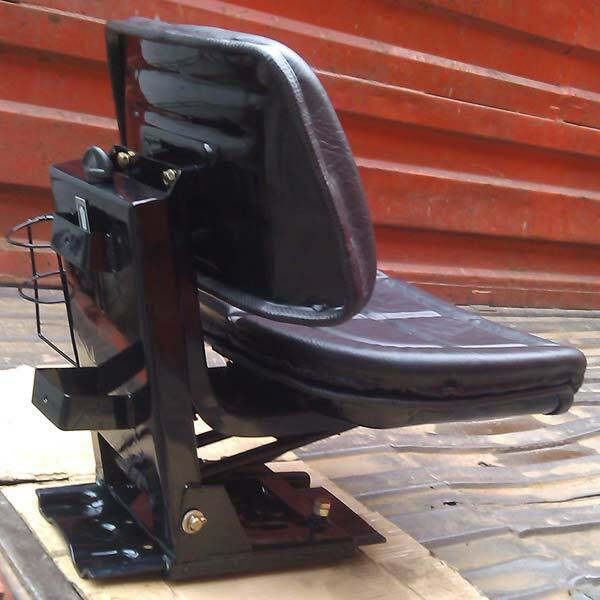 Leveraging on more than 25 years of experience, the company has gained trust of the clients by offering a wide range of Tractor Seats. 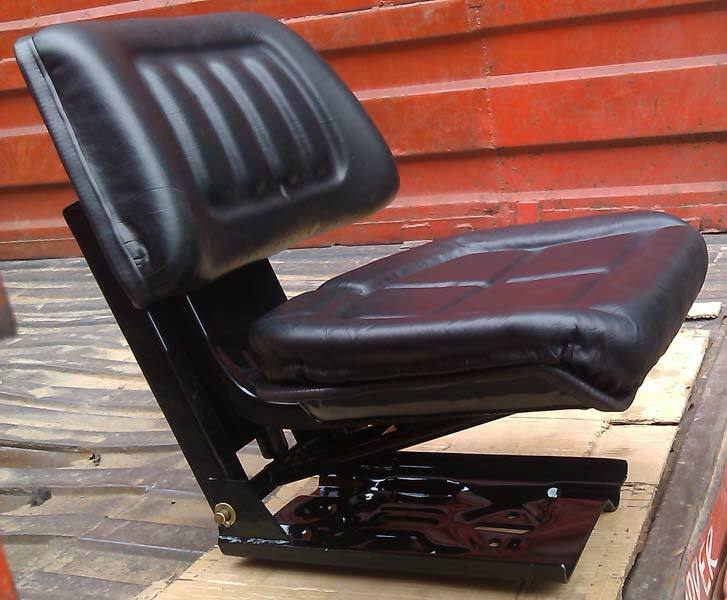 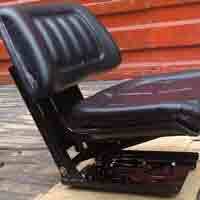 We fabricate Tractor Seats using high-grade raw materials. 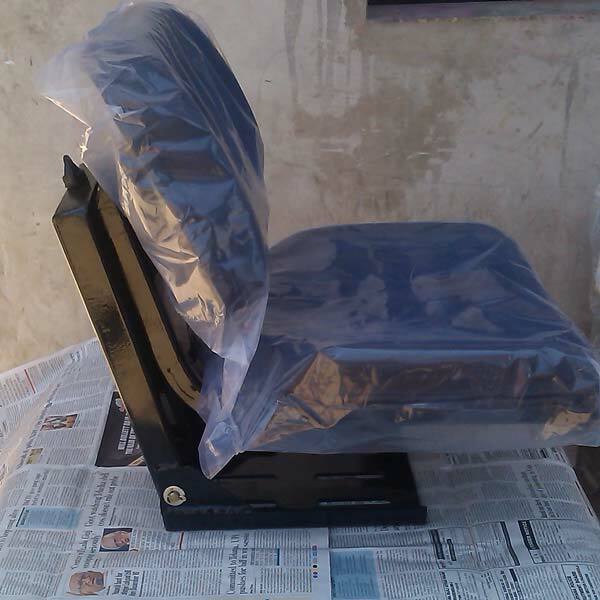 We employ the latest technology while manufacturing Tractor Seats for our esteemed clients. 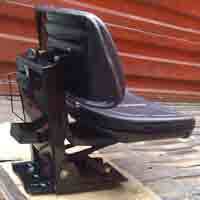 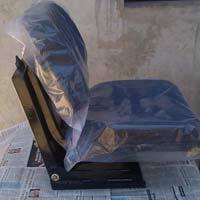 Our clients can place bulk orders of Tractor Seats as per their requirement.